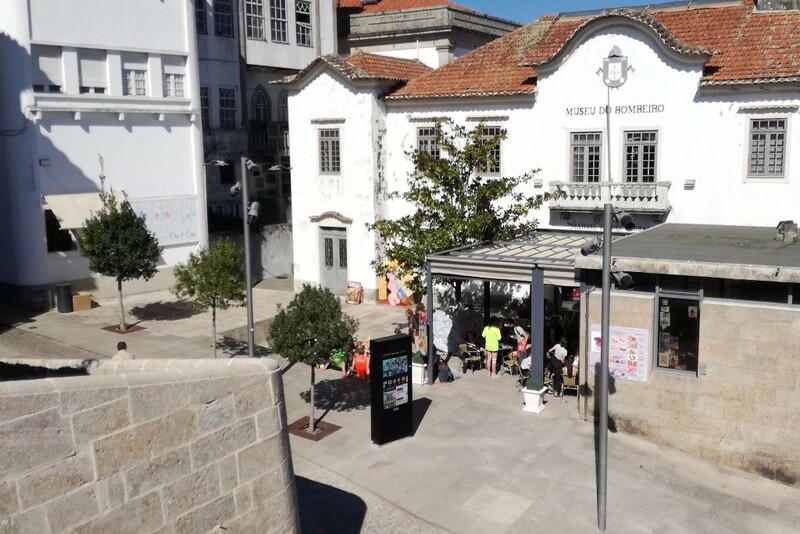 # New location in Porto and the North: Valença! TOMI travelled north and arrived at the top of the hill, at Valença, in Portugal. TOMI is located inside the fortified walls, right next to the Fireman’s Museum (Museu do Bombeiro). Valença do Minho, as is known, is the historical military symbol of the independence of Portugal. Here you can stroll to the history, find the best places to eat and enjoy this gastronomic region.